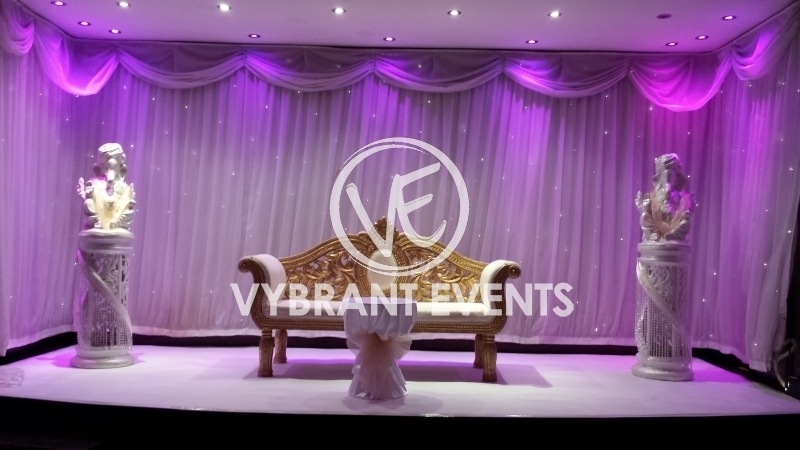 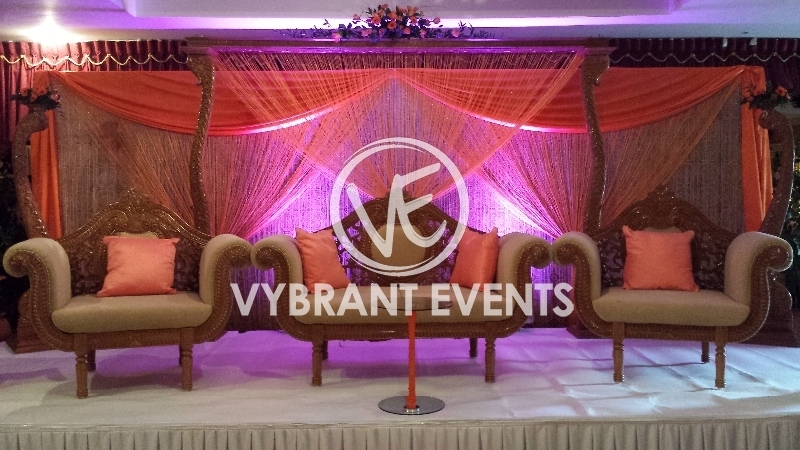 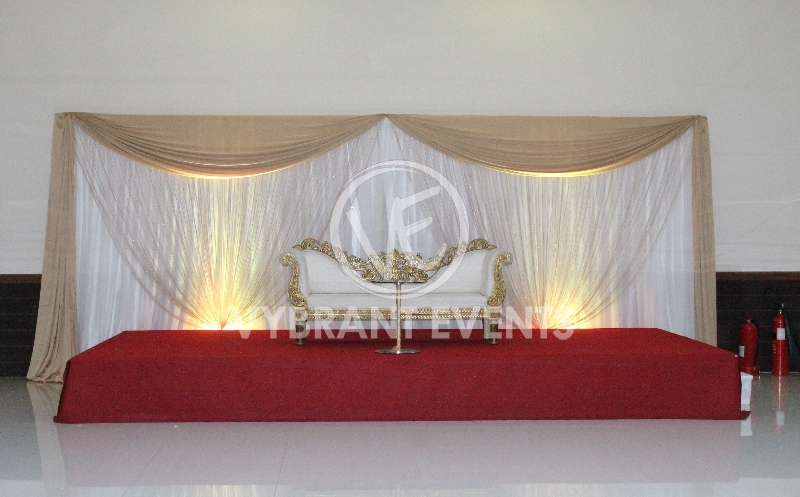 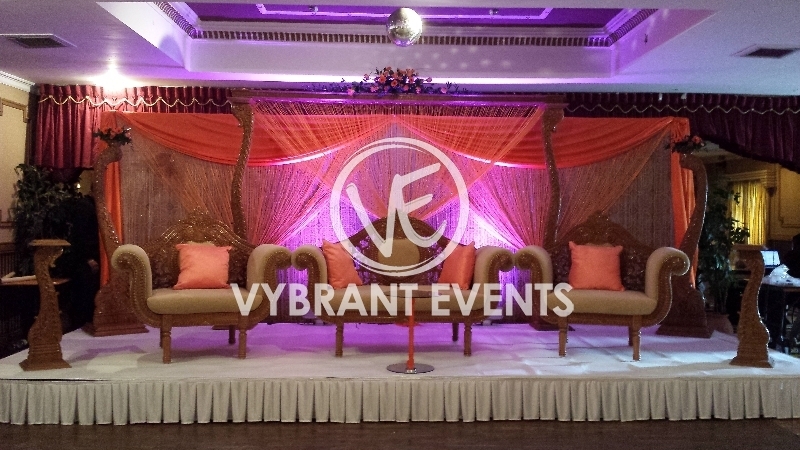 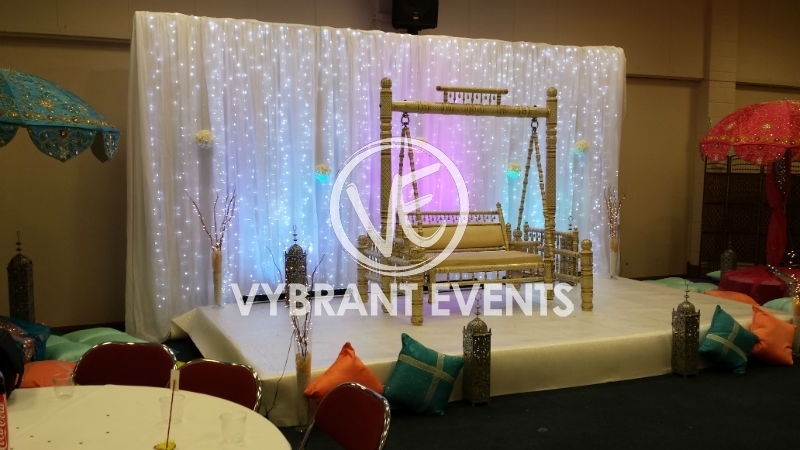 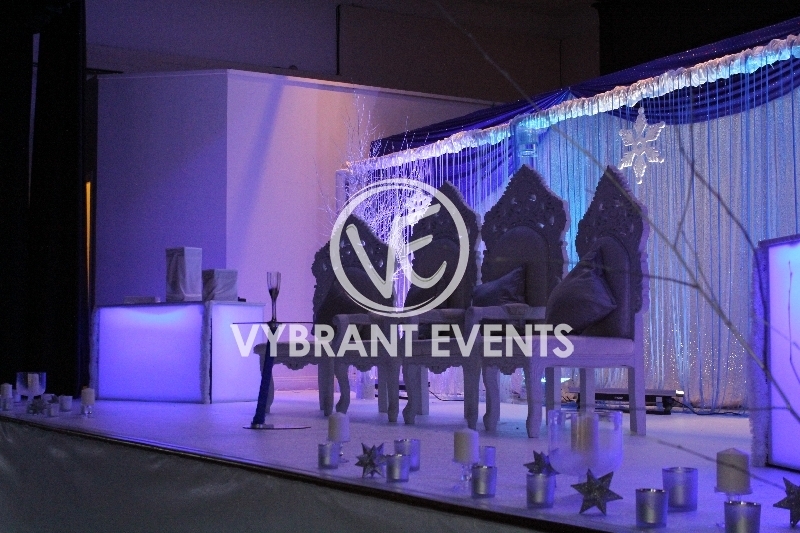 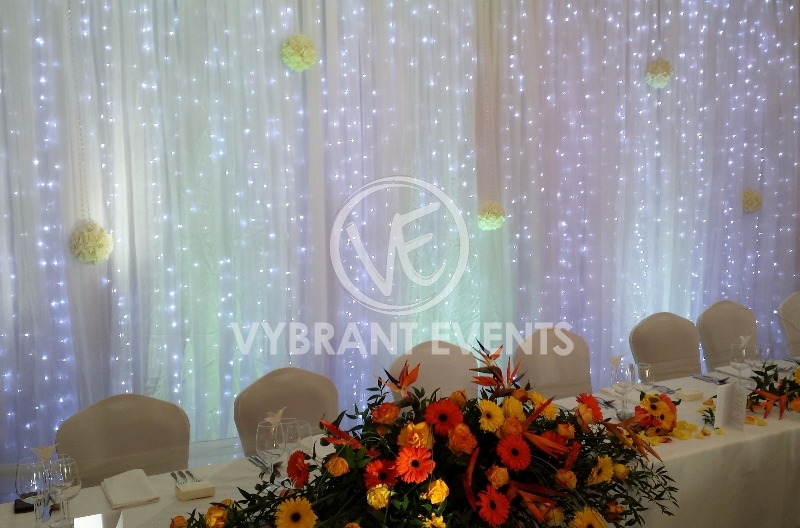 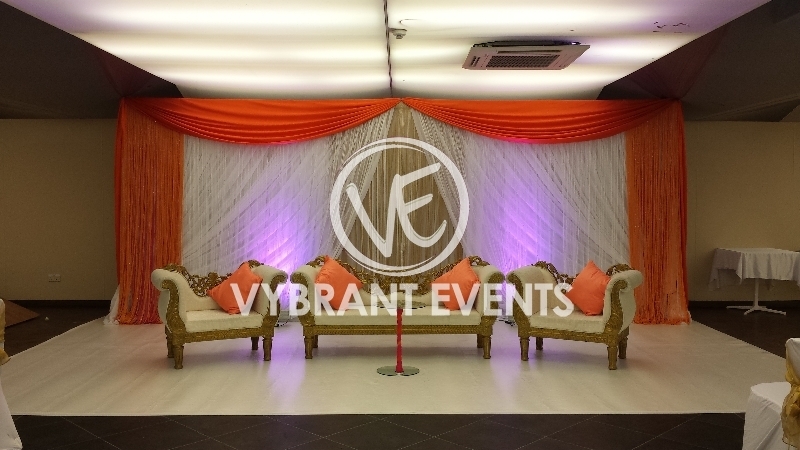 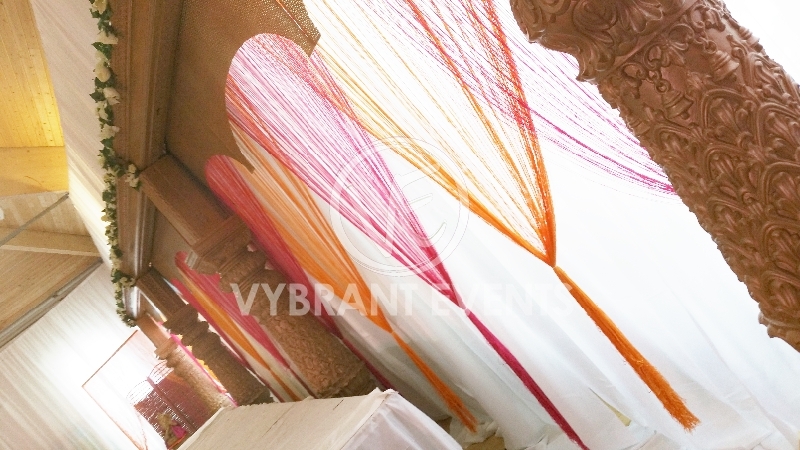 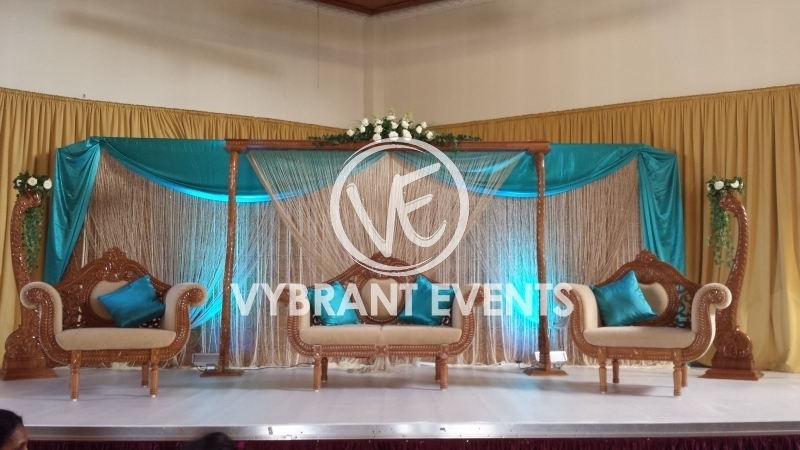 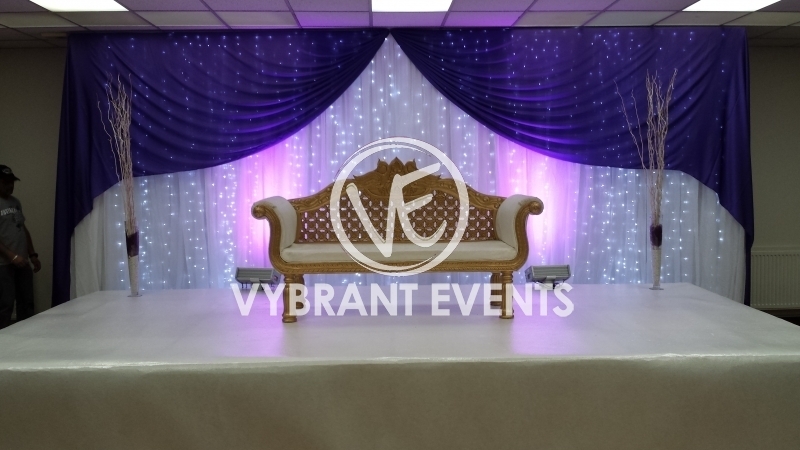 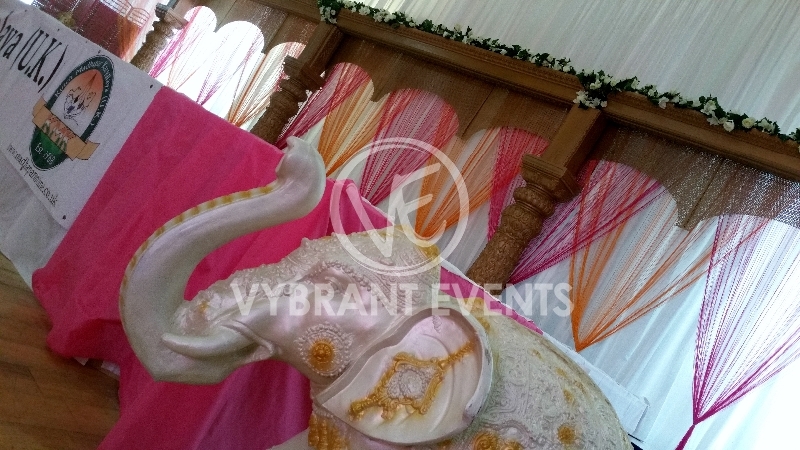 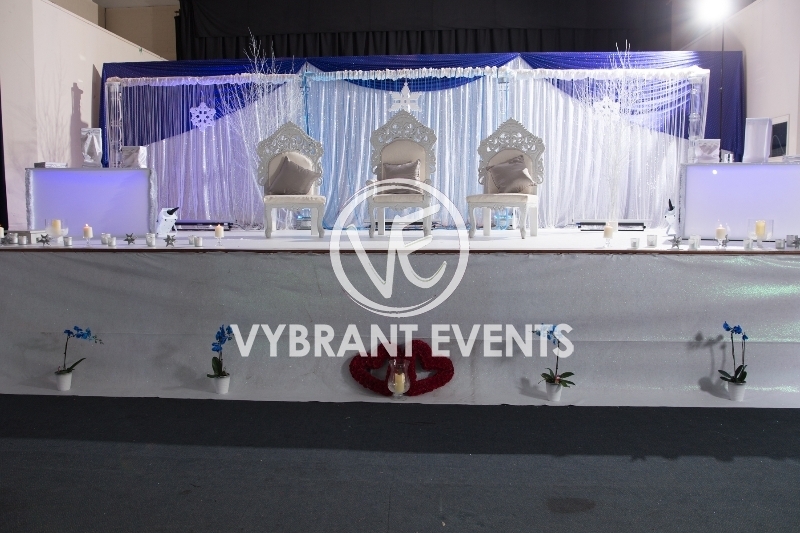 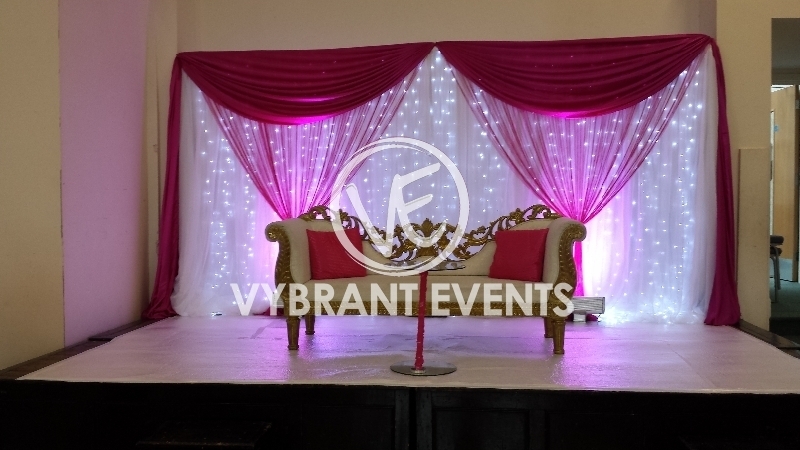 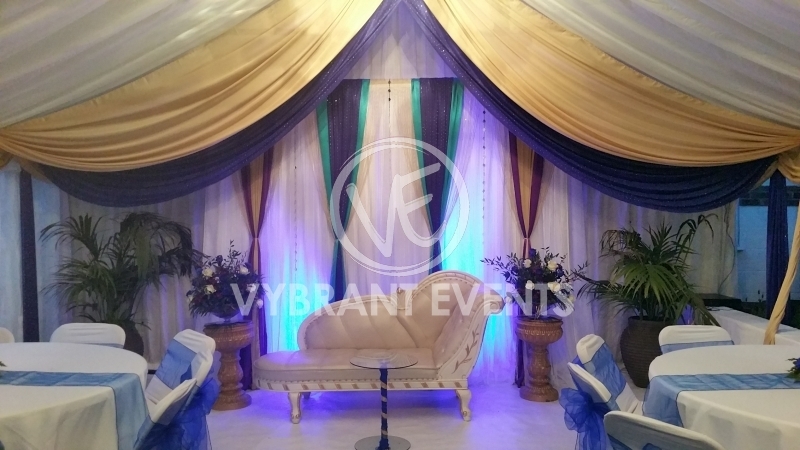 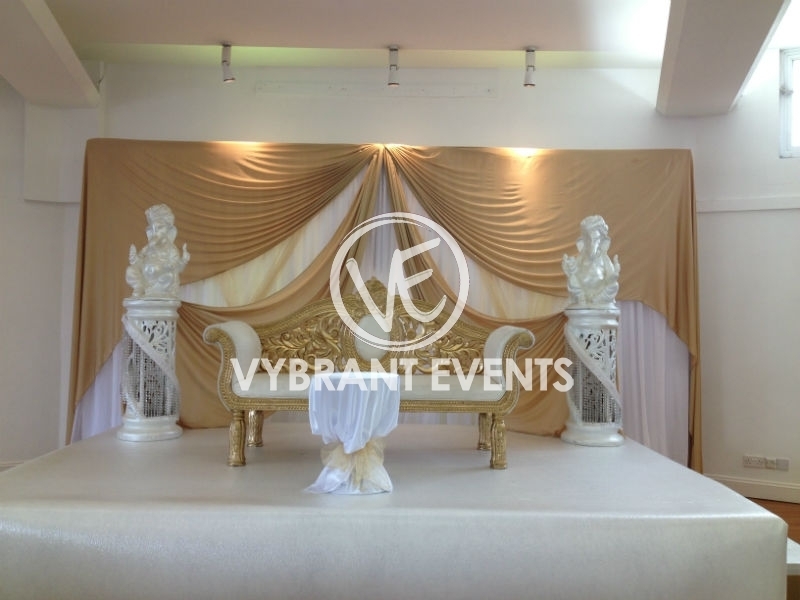 Ranging from star light curtains to intricately carved feature items we offer to customise to your requirements rather than sell you the typical product. 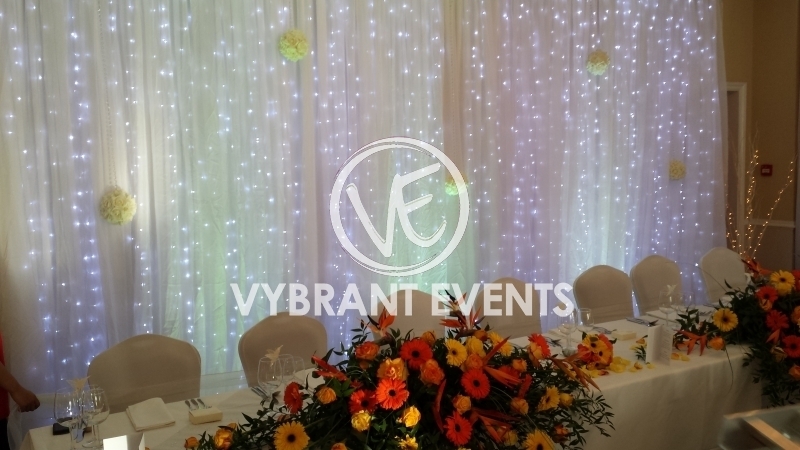 With new stock items arriving regularly we aim to provide an exclusive service which will have guests talking about your event for many years to come. 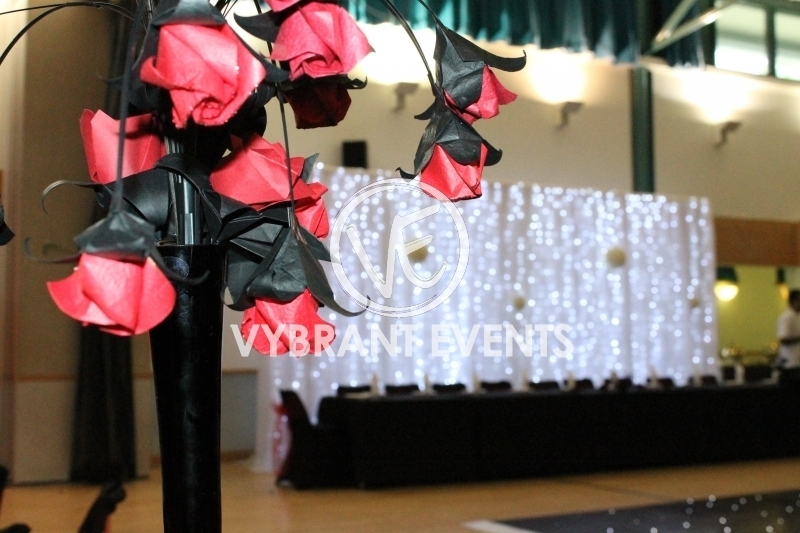 Contact us to speak to one of our décor specialist for further details and enquires.